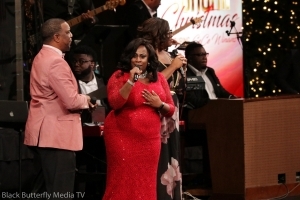 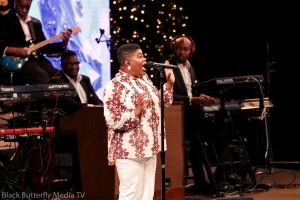 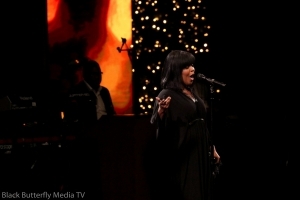 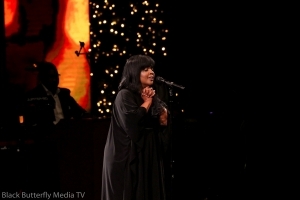 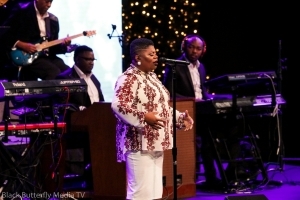 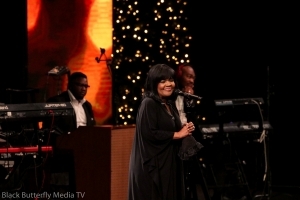 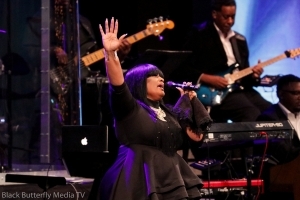 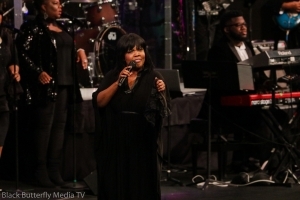 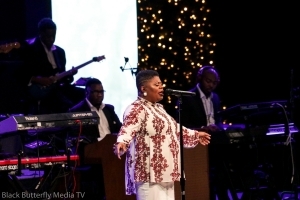 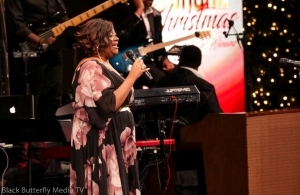 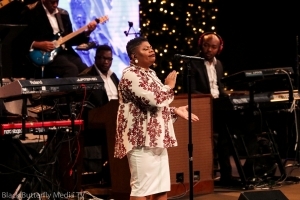 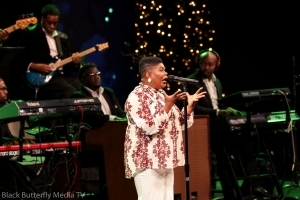 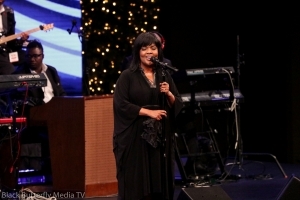 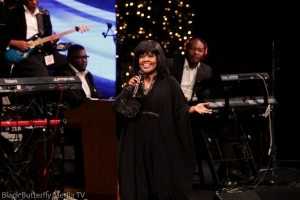 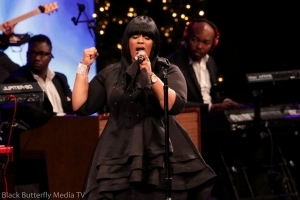 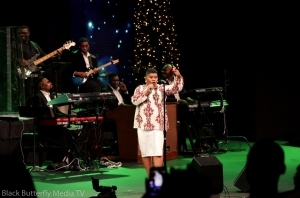 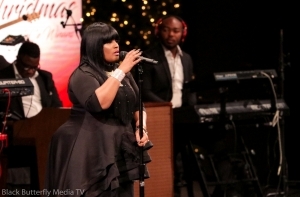 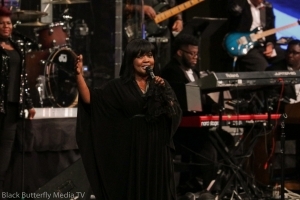 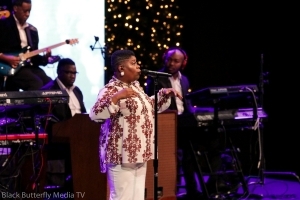 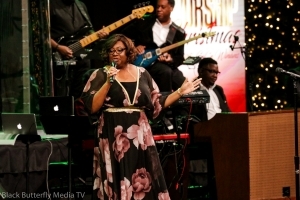 CeCe Winans Performing at “A Worship Christmas”, sponsored by Hallelujah FM. 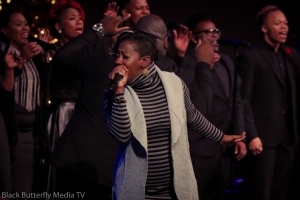 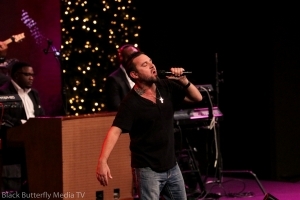 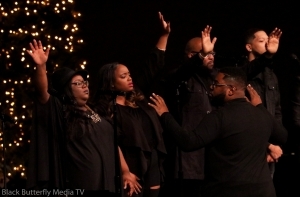 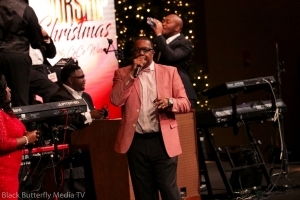 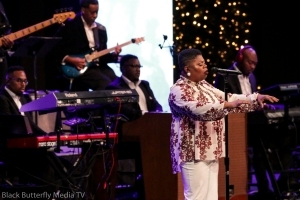 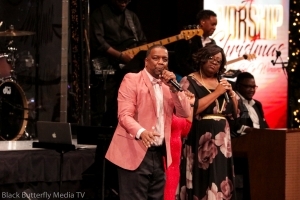 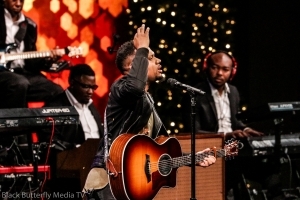 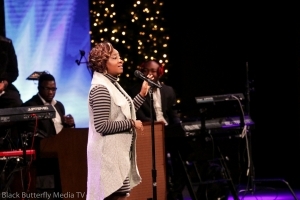 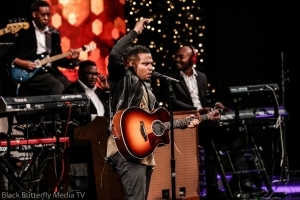 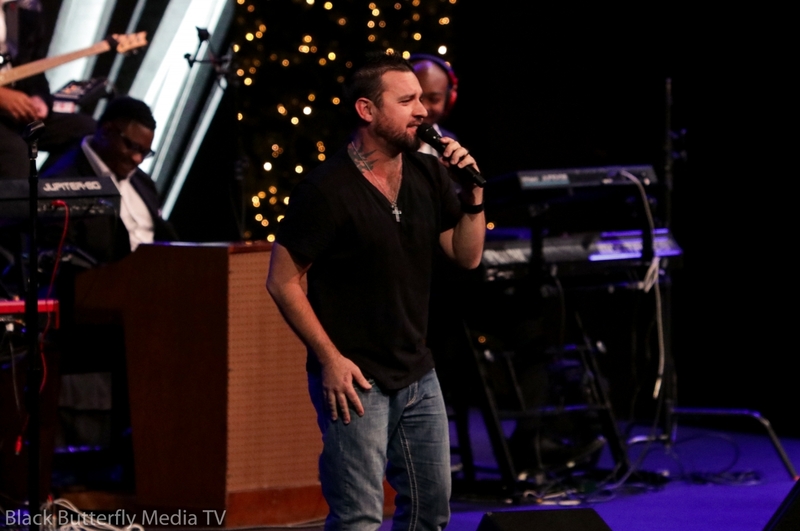 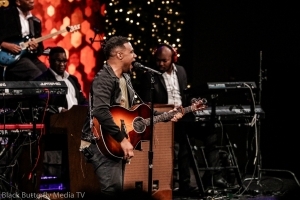 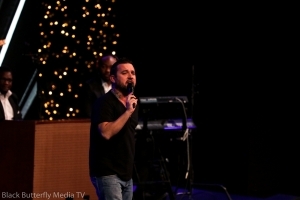 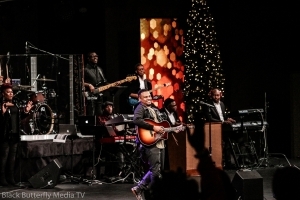 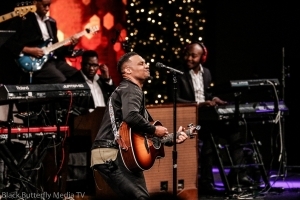 Hallelujah FM hosted “A Worship Christmas” this past Christmas at Hope Church. 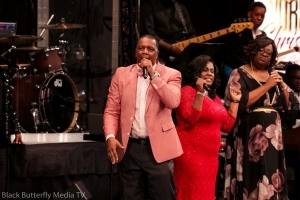 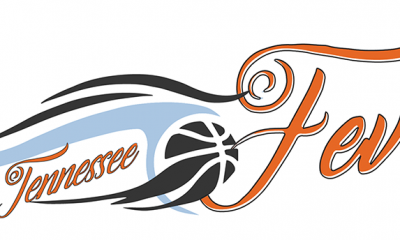 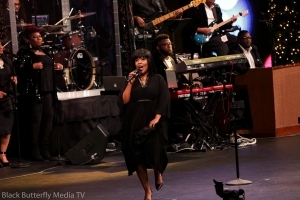 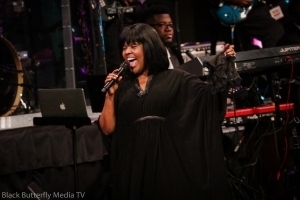 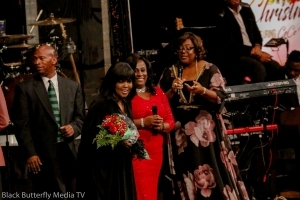 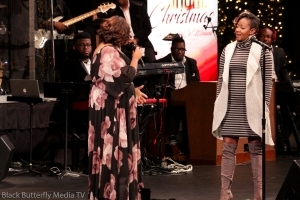 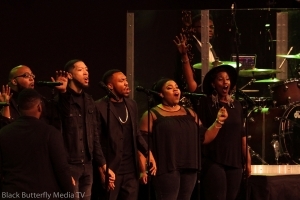 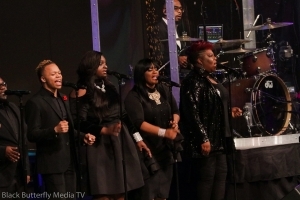 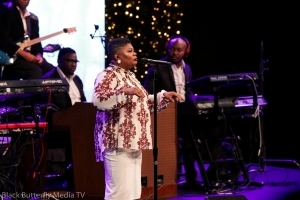 CeCe Winans was the headliner along with performances by Danny Cosby, Le’Andria Johnson, Maranda Curtis, Michelle Prather, Todd Dulaney and Eric Reed. 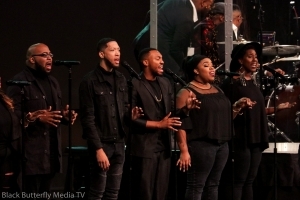 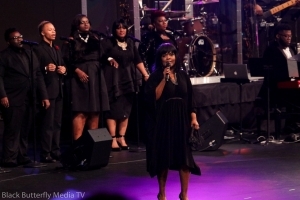 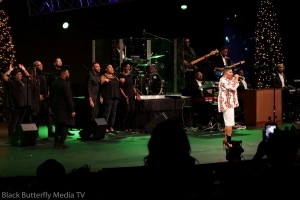 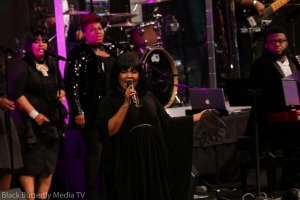 Most people in the audience came to see CeCe Winans, but the group of artists accompanying her could stand on their own vocally and performance wise. 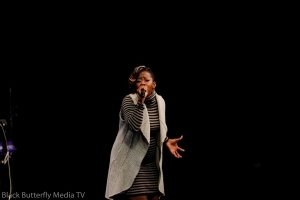 Le’Andria Johnson was one such artist. 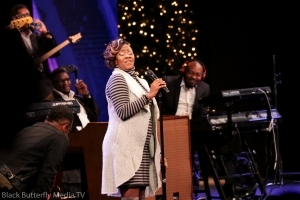 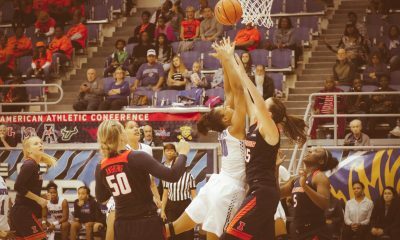 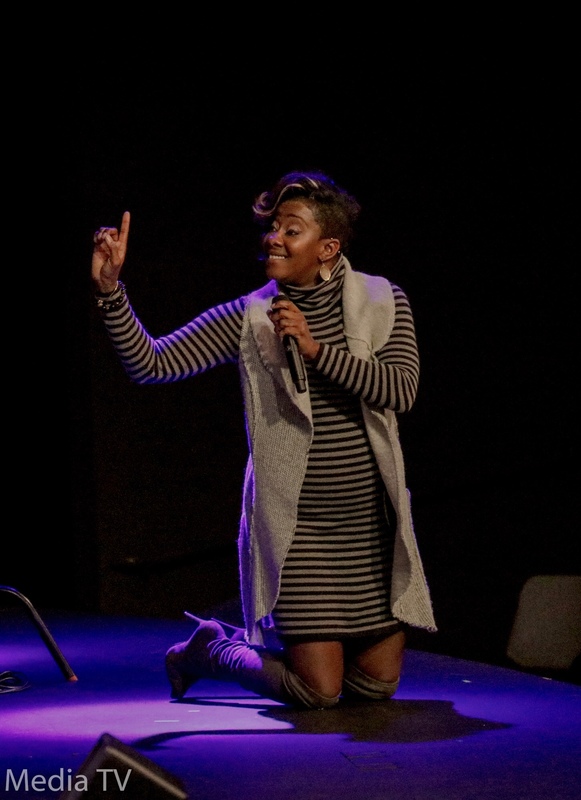 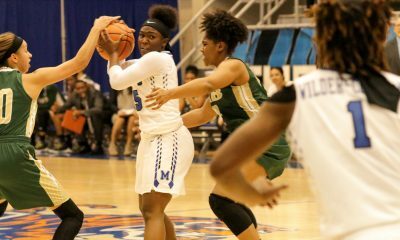 Johnson had everyone on their feet at one point with her testimony of song and praise. 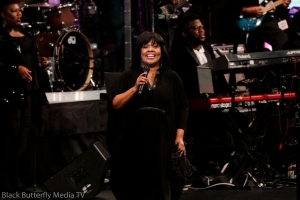 You could feel the anointing in the atmosphere. She has so much passion in her voice for the love of God. 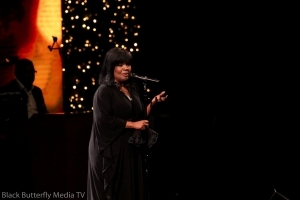 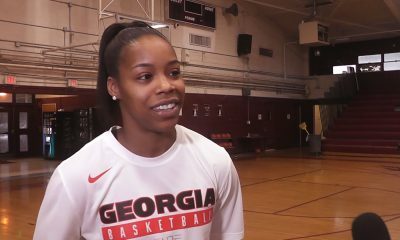 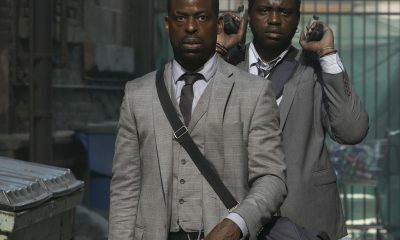 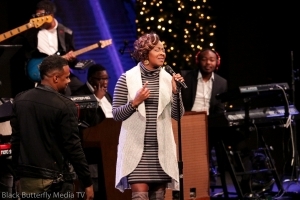 Johnson won “Sunday’s Best” hosted by Kurt Franklin in 2010 when she faced off against Elder Goldwire. 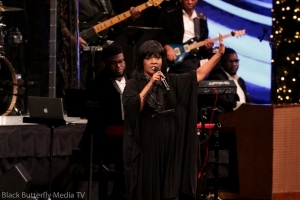 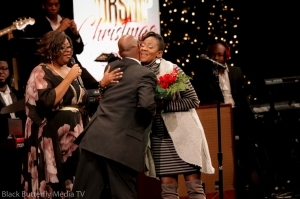 She also won a Grammy Award for Best Gospel Contemporary Christian Music Performance in 2012. 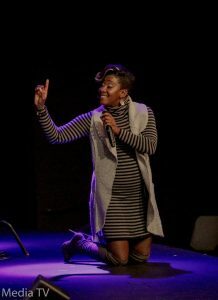 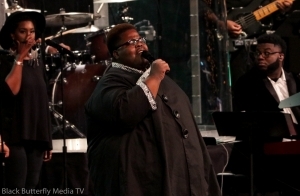 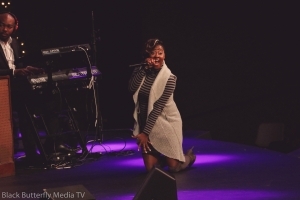 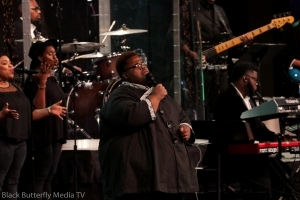 Another strong praise and worship artist the audience enjoyed was Maranda Curtis. 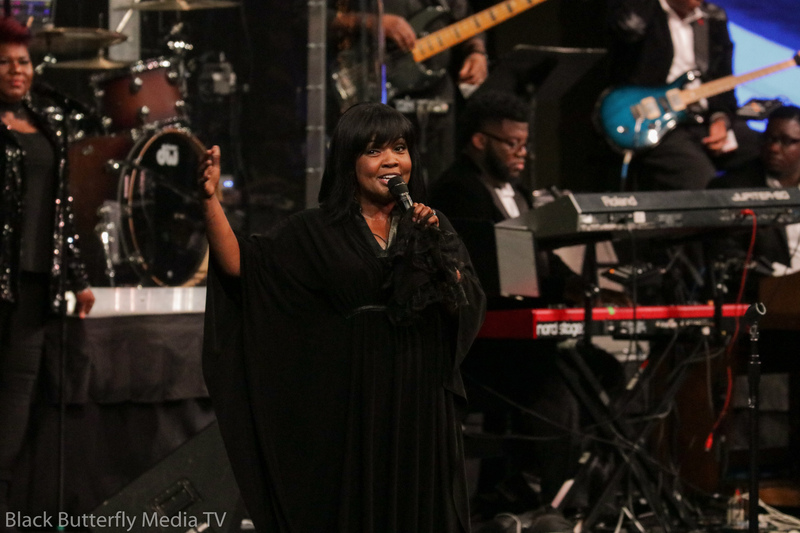 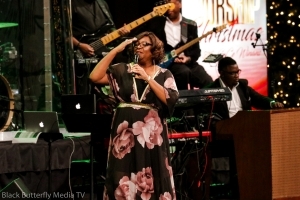 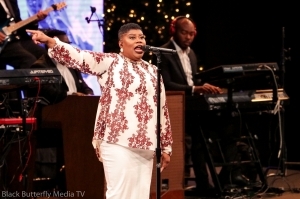 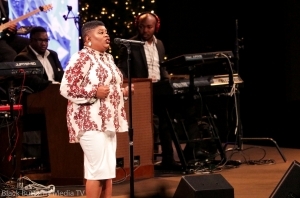 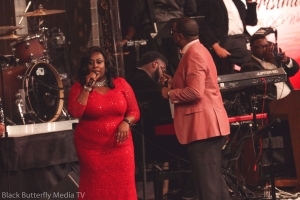 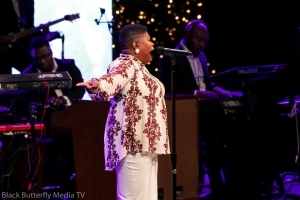 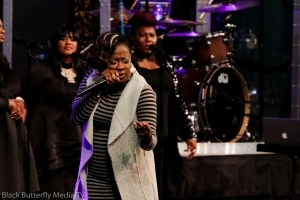 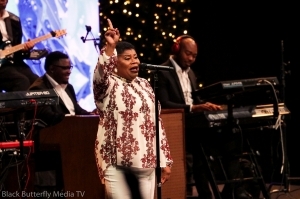 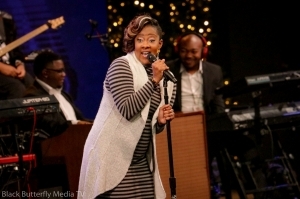 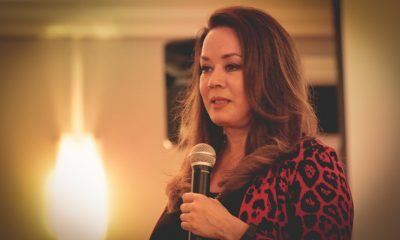 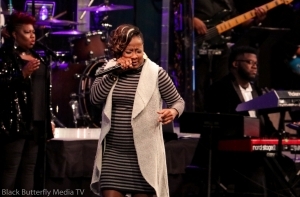 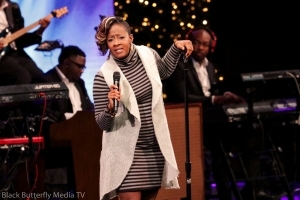 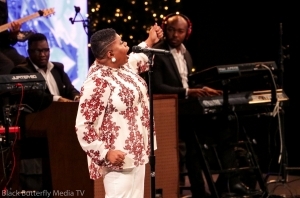 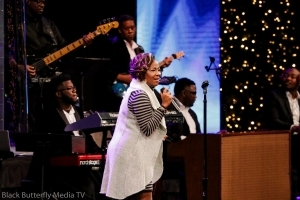 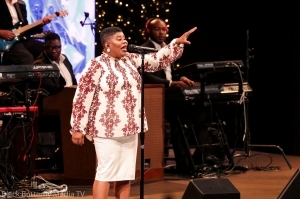 Curtis blessed the audience with songs from her album “The Maranda Experience.” Everyone was blessed by the empowering worship melodies from the songs “You Are My Strength” and “Let Praises Rise.” Maranda Curtis has a natural flow to her songs of praise and worship. 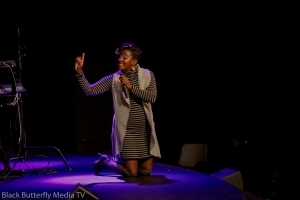 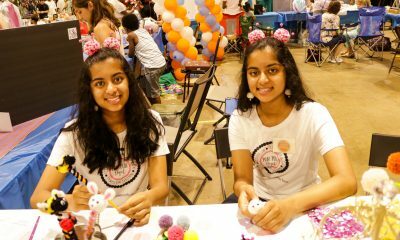 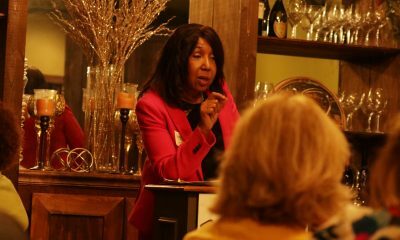 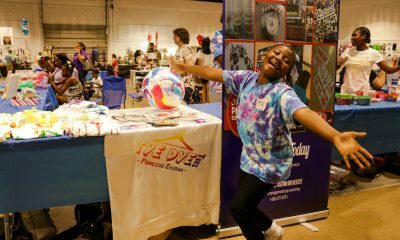 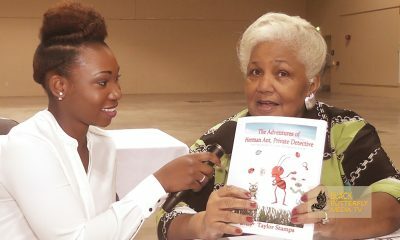 There were also performances by local artist Michelle Prather. 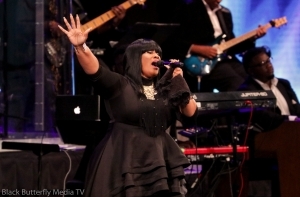 Gospel songstress Michelle Prather is an amazing singer and anointed psalmist. 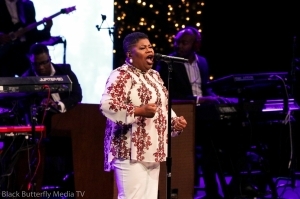 Prather was accompanied by a Nashville, Tennessee choir. 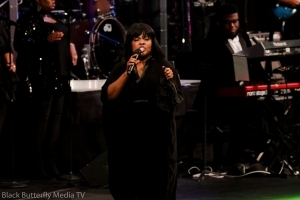 Her singing has a way of making everyone feel like they’ve been to church. 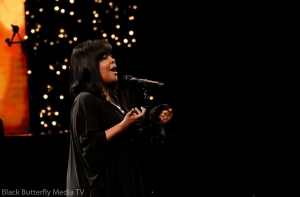 Her singing was so heartfelt and moving. 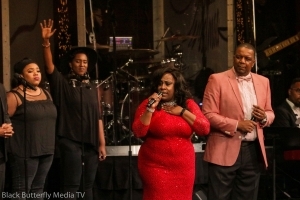 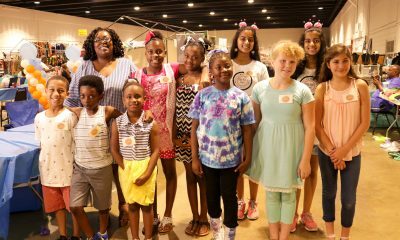 Prather sang with Kevin Davidson and the Voices for 20 years starting at the age of 12 before becoming a Kurt Carr singer. 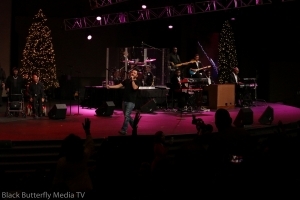 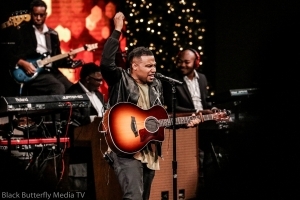 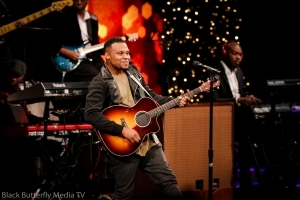 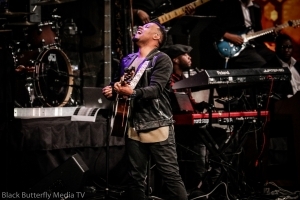 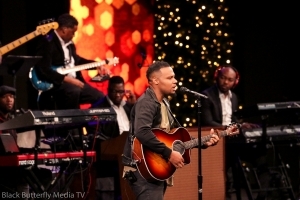 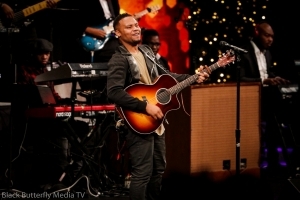 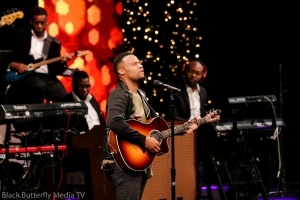 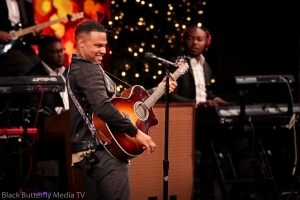 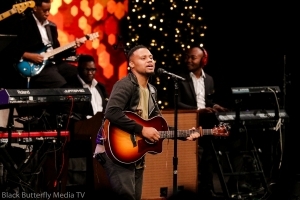 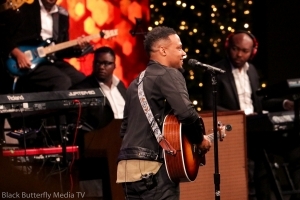 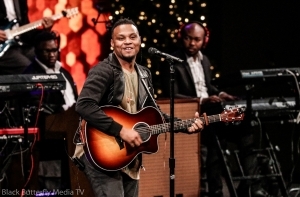 There was also a performance by contemporary artist Todd Dulaney. 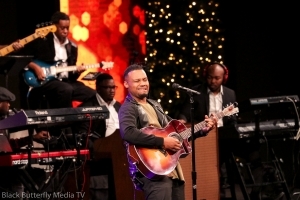 Dulaney brought a contemporary praise and worship style of gospel music to “A Worship Christmas.” Dulaney is a contemporary gospel artist whose style of gospel music can sometimes have somewhat of a rock beat with songs like “Put the Attention on Jesus” and “Dancing In The Rain.” Dulaney is a guitarist who incorporates his guitar sound throughout his songs. Most of his songs on this second debut album are worship based with songs like “Victory Belongs To Jesus” and Worship You Forever.” There are also songs like “Dance In the Rain” that makes your soul feel alive. 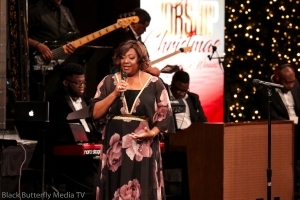 Dulaney’s Grammy Nominated album A Worshipper’s Heart is worth listening too. 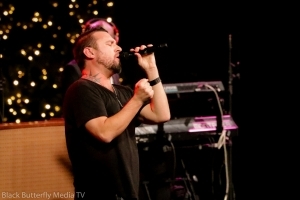 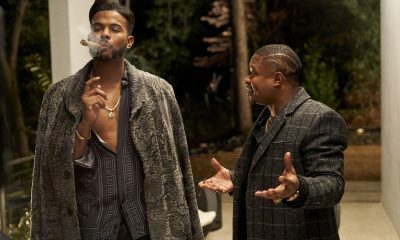 His new album Your Greater was released in January 2018. 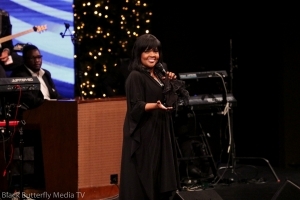 CeCe Winans didn’t disappoint the crowd. 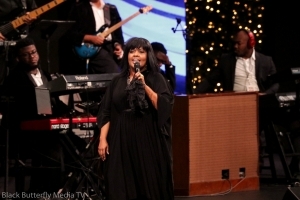 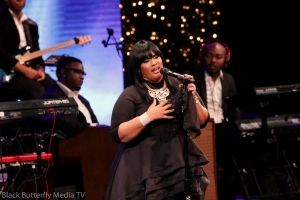 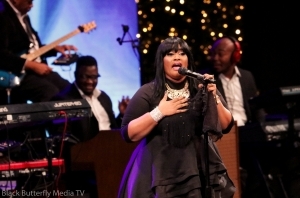 Winans opened with her “Alabaster Box” melody. 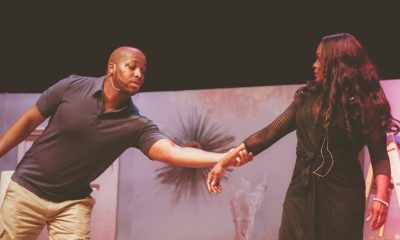 It was such sweet music to the ear. 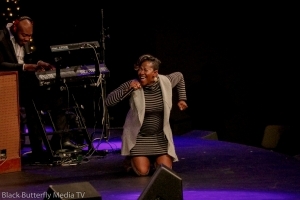 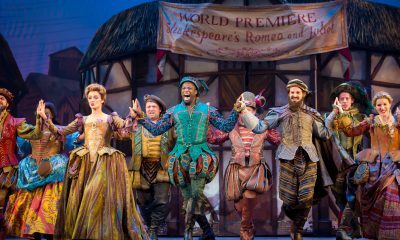 With hands raised, the audience swad to the sound. 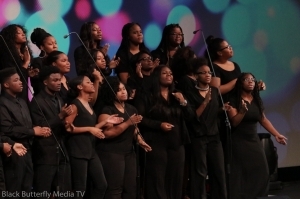 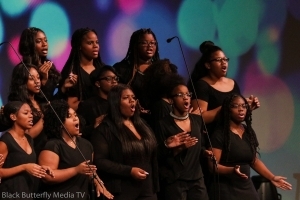 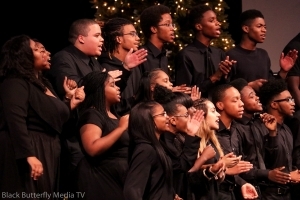 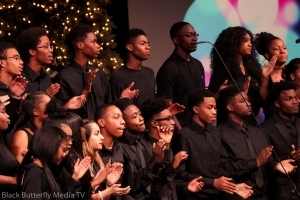 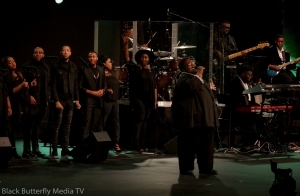 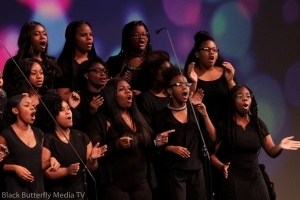 Memphis’ Southwind High Gospel Choir sang backup for CeCe Winans. 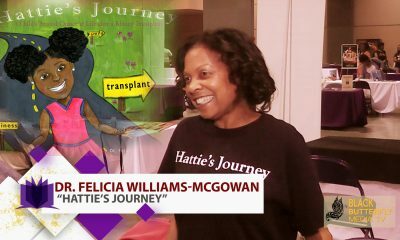 I’m sure it will be something the students will always remember. 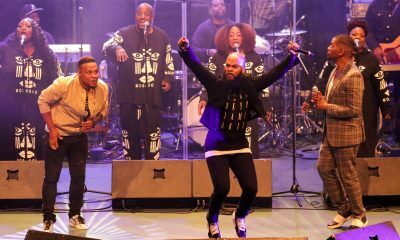 Winans won two Dove Awards in 2017 for Contemporary Gospel/Urban Album of the Year, Let Them Fall In Love” and Gospel Artist of The Year. 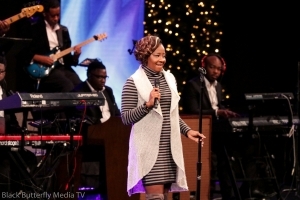 She also won 2 Grammy’s this January for Best Gospel Performance/Song, Never Have to be Alone and Best Gospel Album, Album Let Them Fall In Love.